Shopping provides great satisfaction not only in terms of a good gift purchasing opportunity, but also offers visitors a peek into the country's latest trends and culture. The shopping experience at outlet malls is much more exciting, with great deals on all the best items. Large outlet malls can be found in almost all regions of the country, giving easy access to top-of-the-line service and amenities that house multinational fashion brands. 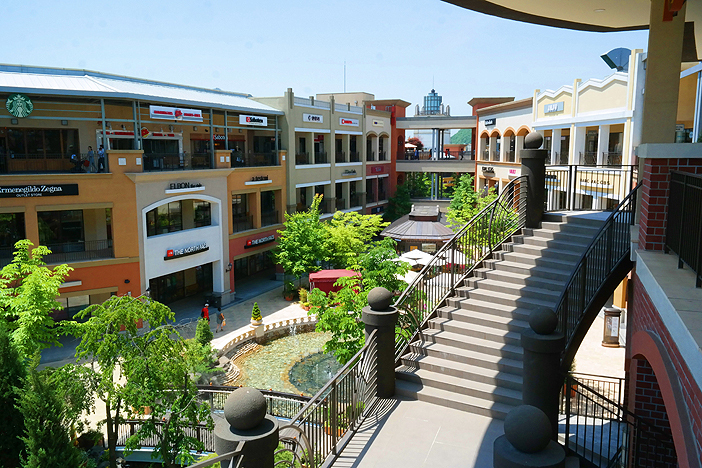 These outlet malls are full of surprises and a great location to get a peek into the lives of Koreans. * Last order accepted 30 minutes before closing. * Availability of foreign language assistance may vary depending on staff schedule.